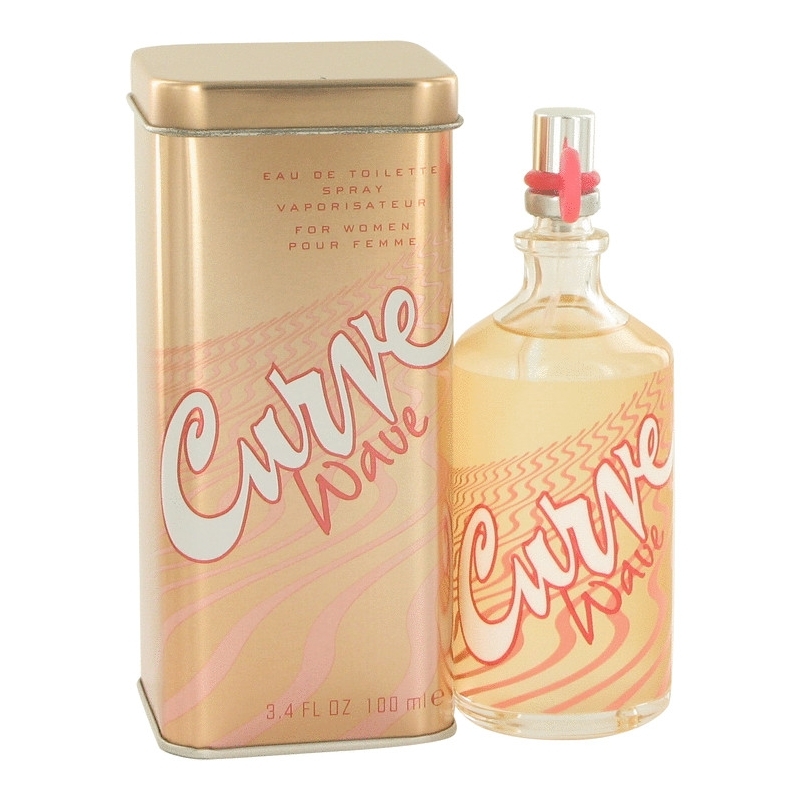 Curve Wave is a playful summer perfume, launched on the market in 2005. It consists of tropical aromas such as star fruit, ginger orchid, honeysuckle, frangipani, hibiscus, raspberry, passion flower and Amazon lily. The base is wooden with sandalwood, driftwood, amber and musk.